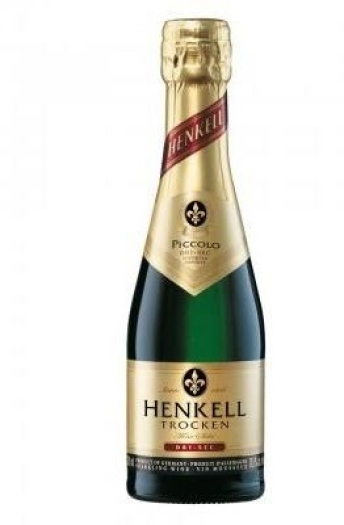 Light yellow wine Henkell Trocken Piccolo is produced in Germany. This is one of the most popular and recognizable brands among all the sparkling wines all over the world. It has a fresh odour of green apple and pear, and differ with unusual and prolonged bubbles game. Its noble design and vigorous taste will excellently embellish any event.